Welcome! 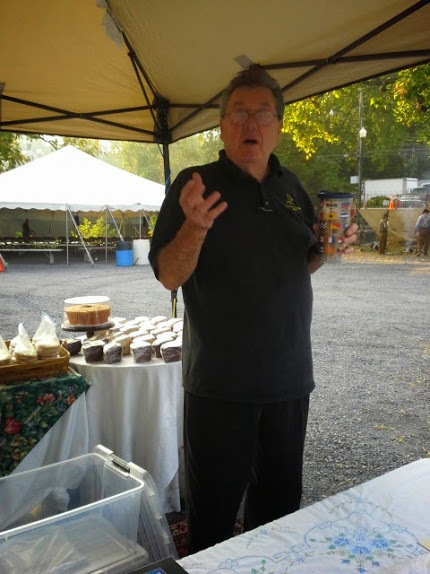 My name is Terry Smith, your Shenandoah Valley source for delectable sweet breads, cakes, cookies and brownies. My website includes a comprehensive list of my products, and you can find me - in person - at a couple of markets this season. I welcome special orders or market pre-orders (for you to pick up on a specified market day). In the meantime, browse my site and drop me a line if you have any questions.